Posted November 18, 2016 by oceanoracle & filed under Mollusks. As human beings we often gravitate towards animals, specifically mammals that behave like us. The more a fuzzy little critter displays human qualities, the more adorable and intelligent we believe that it is. However, there are so many animals that are not like us that also display a high level of intelligence. Let’s take a dive into the ocean to look at some invertebrates that put a lot of logistical thought behind the decisions they make. Mollusks are tiny sea snails. Many may dismiss them as a simpler life form or “ocean bugs,” but they seem to display a deeper level of cognitive thinking than we had previously thought. There is practical thought behind their survival instincts. For example, the violet sea snail – or Janthina mollusk – is incapable of swimming, but that doesn’t stop it from surviving. Normally, natural selection would kill off a sea creature that cannot swim, but this mollusk has used its smarts to beat the odds. It propels itself to the water’s surface, surviving afloat by creating air bubbles and “gluing” them together using mucus to create a sort of raft. Roboastra has several great images that more clearly illustrate this process. 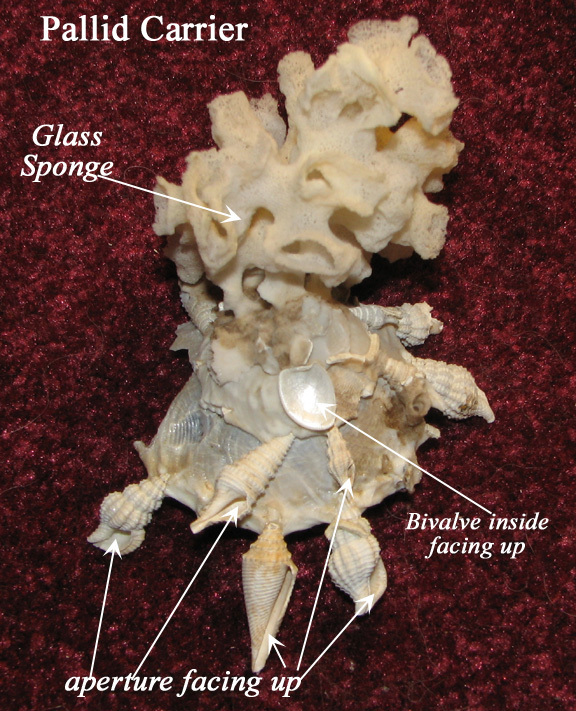 Other types of mollusks adapt their shells to thrive in their environment. For example, carrier sea snails feed on mud and live in it for nearly their entire lives, but they must also deal with the threat of sinking into the muck. To get around this issue, this mollusk has become a bit of a scavenger – or an undersea bedazzler – and acquires different types of shells from the area where it lives and cements them to its shell, notes Deep Sea News. This helps distribute its weight – creating a snowshoe effect – while also serving a defensive purpose, using pointed shells as defense or using the additional shells to help hide where its actual “head” is located. 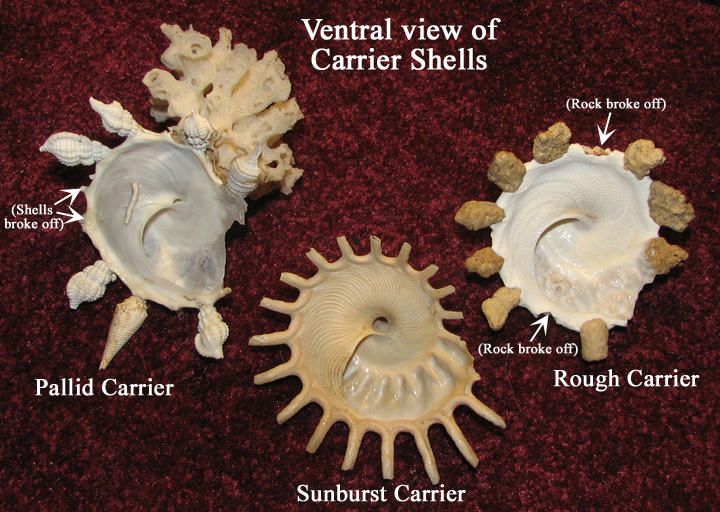 Amazingly, these mollusks also seem to keep in mind the placement of the shells and work to place them with the opening facing up in nearly every instance, preventing them from being filled with mud and dragging the snail down. Octopuses are another breed of nautical invertebrates that are highly intelligent. They are fast learners, and understand more than humans have ever anticipated. One octopus in New Zealand is so smart, in fact, that it was trained to take pictures of visitors to the aquarium where it lives! Check out this video from Buzz60 and see for yourself! Some species of octopus are also masters of illusion and can change their color or compress their shape to look like a rock or other natural feature, giving them an incredible advantage under the sea. One moment, a fish is swimming by a coral formation – the next, the formation has it clutched in its tentacles. The mimic octopus in particular is a master of disguise and will often assume the shape of other common species in the area where it lives to try and pass itself off as a predator or unassuming other member of the undersea community. Take a look at a few of its forms in this stunning video clip. The ocean is full of unique discoveries and creatures who can display an impressive level of cognitive thinking to survive. Using our own intelligence, we’ve been able to learn so much from the sea, and much more remains to be discovered. Start your journey and learn more about the lessons we can take from the seas by contacting Ocean Oracle today! 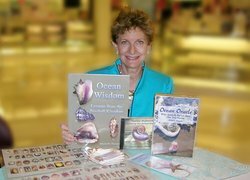 Our books can help you learn more about life in the seashell kingdom, while our Ocean Speake seashell reading courses can help you learn to find wisdom and hidden meaning in sea shells. Explore online now or contact Shelley Hanson today by calling 706-268-1014.